Newly remodeled doublewide home in excellent move in condition. All new flooring, kitchen, roof, bathrooms updated, paint, well pump. 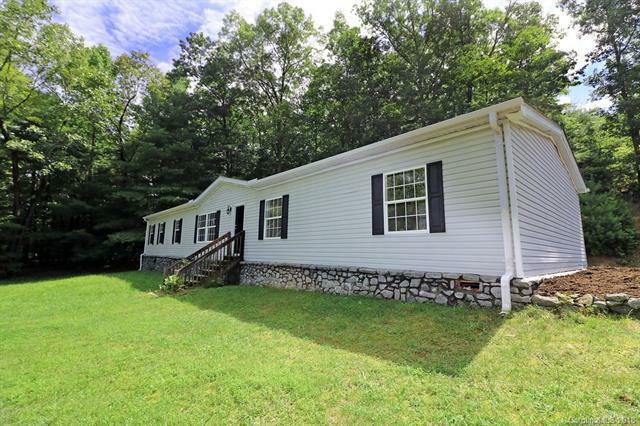 This is a great opportunity to get a like new home at a great price offering privacy and conveniently located to Brevard and Hendersonville on over 2 acres of property. Very close to Dupont State Forest. Old home also on property could serve as storage or workshop area.